Occasionally, I hear of the odd person who realized they were feeling weak because they forgot to eat something that day. Though I don't typically forget to eat, it is easy for me to understand that I function better when I take care of my physical needs. Similarly, if I find myself feeling impatient, irritable, or generally down-in-the-dumps, I can sometimes trace those feelings back to a lack of spiritual nourishment. Perhaps I forgot to kneel before I hit the ground running that morning, or perhaps I failed to take time to read from the scriptures. I've heard it said that prayer is how we talk to God, and the scriptures are a way He responds to us. I know that often while I'm reading scriptures, thoughts and impressions come to my mind that have little or nothing to do with what I'm reading, but when I have followed those promptings, I feel happy and at peace. Today's #LightTheWorld theme is from John 5:39: "Search the scriptures." As we study and ponder scriptures, we can learn more about Him whose birth we celebrate this season, and as we model our actions after His, we can feel His presence more powerfully in our lives. We declare in words of solemnity that His priesthood and His Church have been restored upon the earth—“built upon the foundation of . . . apostles and prophets, Jesus Christ himself being the chief corner stone” (Ephesians 2:20). We testify that He will someday return to earth. “And the glory of the Lord shall be revealed, and all flesh shall see it together” (Isaiah 40:5). He will rule as King of Kings and reign as Lord of Lords, and every knee shall bend and every tongue shall speak in worship before Him. Each of us will stand to be judged of Him according to our works and the desires of our hearts. I won't be finished memorizing by Christmas--I'm only almost done with the first four paragraphs--but that's OK. Studying the life of Jesus isn't limited to Christmastime. Just as food should be a part of my daily life, so too should spiritual nourishment. 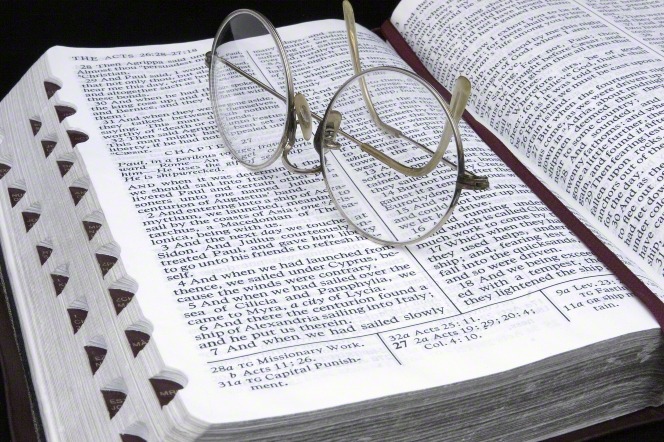 Have you noticed the blessings of scripture study in your life? Do you have a favorite scripture? I love the analogy you used at the beginning of this post. I've never thought about the lack of spiritual nourishment that way, but you're right. Memorizing certainly doesn't come easy anymore. I used to have addresses and phone numbers memorized as well as birthdays. My phone keeps track of all that now which is frightening. I must concentrate on strengthening my mind in 2018. I also rely on my phone to remember numbers for me. I remember as a child being mortified when an elderly neighbor did not know her own phone number, but I understand now how easy it is to forget something that isn't regularly used.